Super Decalcifier I: Delicate | Polysciences, Inc. Recommended for use with delicate specimens that require fast diagnostic work such as IHC, cytochemistry and special stain procedures. Save Time - Decalcify in as little as 3 hours! 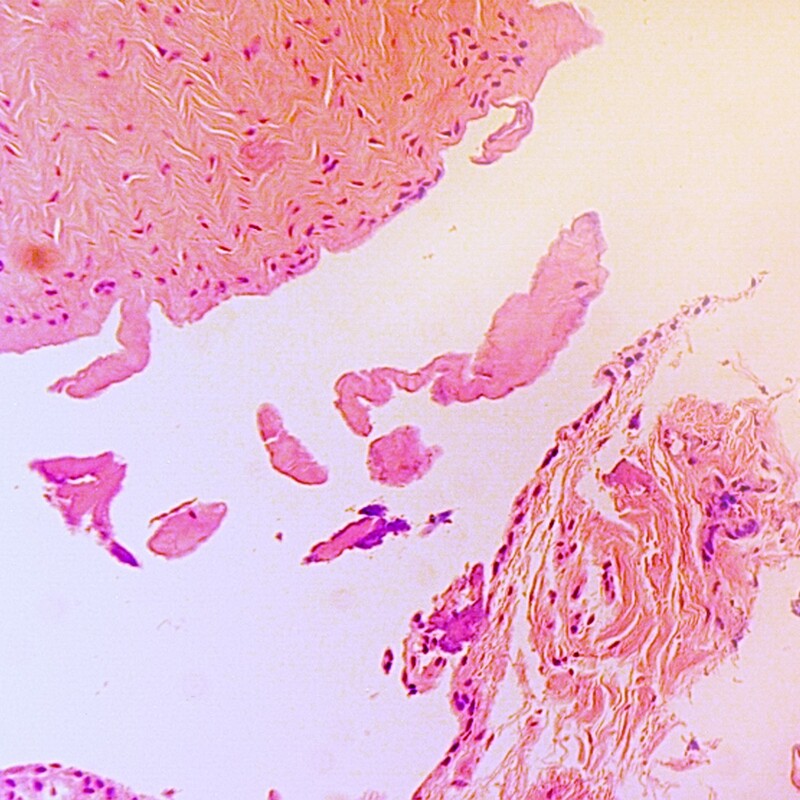 Recommended for mildly calcified specimens such as bone marrow biopsies (core). The standard procedure should be to check the specimen every ½-1 hour for mildly calcified specimens and every 1-2 hours for compact bone to determine the endpoint of decalcification. Super Decalcifier I - Delicate is recommended for immunohistochemistry (IHC) techniques. Rinse specimens thoroughly in running tap water after decalcification. Do not mix with formalin and avoid contact with metal forceps and metal surfaces. Wear gloves and protective clothing during decalcification procedures. Perform procedures under a fume hood. Store specimen in 70% ethyl alcohol until ready to process.